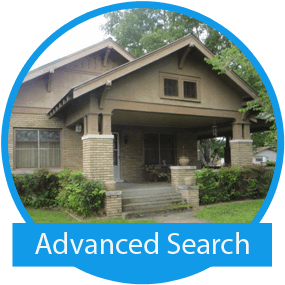 We want to further help you with your decision making process involving your real estate property search. There is a vast wealth of information available to you on the Internet. 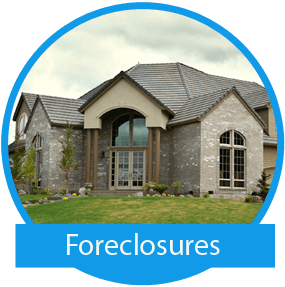 We have listed below links that we feel would benefit you in knowing more about the buying and selling process as well as foreclosures, land for sale, and short selling. 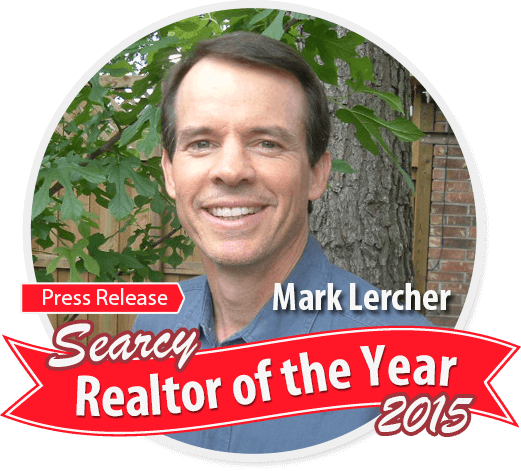 There are also links to provide you with information that involve Searcy, Arkansas and the White, Lonoke, Cleburne and Woodruff County areas. Map Finder. Put in your address! 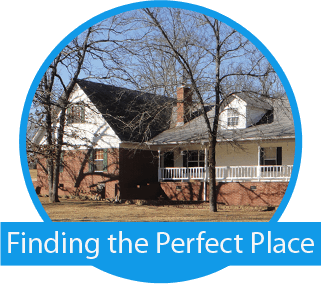 Arkansas Government, Prize Winning Site!